We combine strategic thinking and emerging technologies to create innovative solutions ranging from large-scale business needs to custom "niche" functionality and design of websites, custom software, and mobile applications. Existing business driven applications are often outdated or lack key functionality that would greatly improve their value to the business. CINTACS specializes in the development of new enterprise level software applications and the redesign of existing applications using the latest technologies and innovative business logic. Development SolutionsAs technology advances, so does the business that utilizes these technologies. 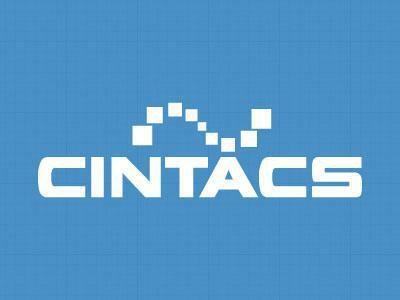 CINTACS develops custom software to address the specific needs of your business. Improving functionality and efficiency, improves profits. 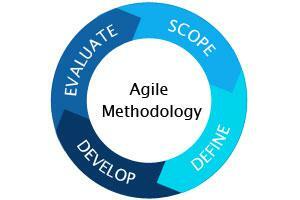 Custom software development allows businesses to evolve and grow with technology. Efficiency and maximization of your performance is the key to taking your business to the next level. 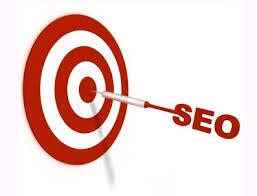 and DesignBuild a powerful website that encompasses all of your business’s needs. CINTACS specializes in web development and design of websites that incorporate advanced features and functionality, including HTML5 responsive design, while showcasing your brand with a brilliant design and user-friendly interface. DevelopmentCINTACS creates mobile applications with a wide range of functionality using either native languages or hybrid technologies depending upon the requirements of the project. Does your software package compliment you business model? Or do you find that you have to change your business practices to accommodate your software package? This is a common dilemma businesses face when they purchases an over-the-counter software package.